You may have occasionally received brochures of a product or service via direct mail. Email marketing is like the online version of these direct mail brochures. It is just another way of building a relationship with potential customers or clients. It is also the least costly form of online marketing to reach out to a customer. It is a type of internet marketing which includes marketing via websites, social media, blogs, etc. 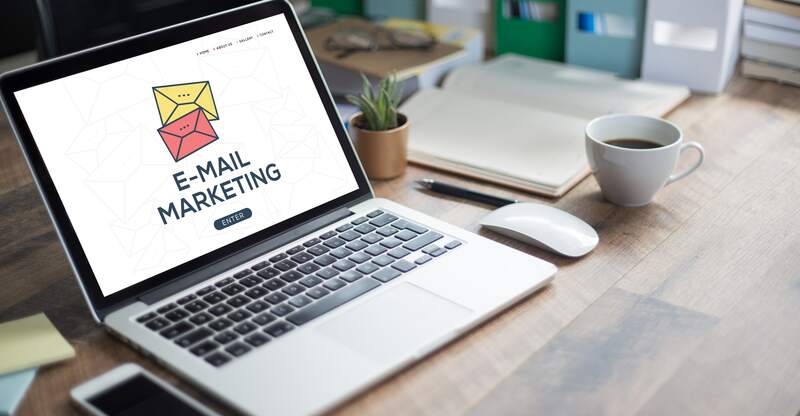 Although many see email marketing as ‘spam’ taking up space in their email accounts, if done right, it is a very effective marketing tool in terms reaching out to a large section of your target audience. 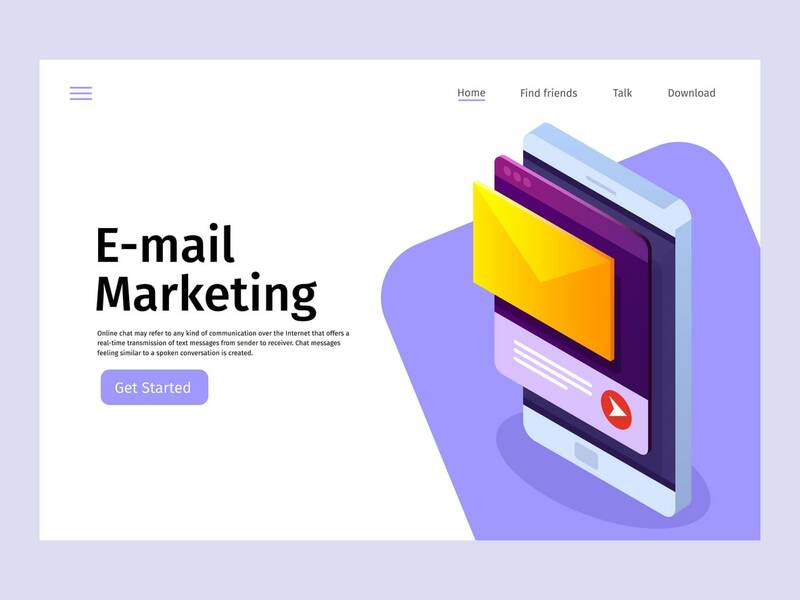 Email marketing has become a lot more personalized now, targeting only a specific group of customers that may have interest in the product or service. 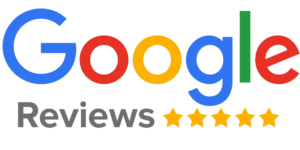 Potential customers have the option to subscribe to newsletters, updates on any special offers on their favourite product while visiting the website. Since emails can be targeted specifically to customers is extremely cost-effective, email marketing has a great ROI (return of investment). The key is to get it right. How Can it Be Effective? Be Creative – You do not want your potential customers to just read the first sentence and mark the e-mail as spam. Be creative, keep in mind the tone and style of writing you want to go for based on your target audience. Be Relevant– Targeting your audience is a prime focus when it comes to email marketing. Personalize your emails for each of your customers. This familiarity will increase the customer’s loyalty towards the product and may help build long term relationships which are only beneficial for the brand. Offer Incentives– Any kind of marketing involves an exchange. A customer while reading the email may often ask, “But what’s in it for me?”. Offer them a free service; maybe a coupon or some new customer goodies. Timing– Another key factor for effective email marketing. Study your target audience. Conduct a research on the days they are most likely to read your mail. You can always test it out before sending them to your target market. 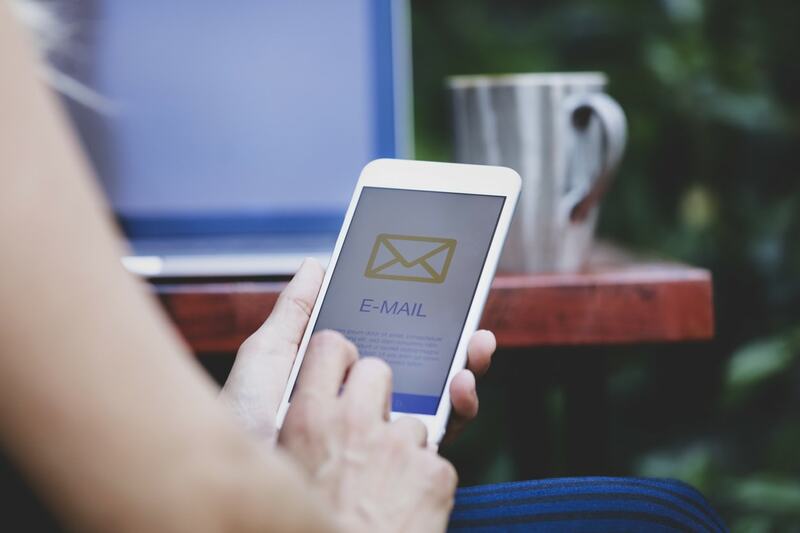 Attributes– These may seem inconsequential to some, but it is ALWAYS important to include a subject line in your email, else the potential customer would not bother opening the mail. Have a simple website and email address and do not make it too long or it may identify as spam. Include a Landing Page – If you want conversion rates, you MUST have a landing page. Just typing a link on your email that leads to your home page is not enough. Take them where they need to go. If customers are required to fill a form, take them to a landing page and get those conversions up! For most effective solutions on email marketing, please contact us and we will get in touch with you.